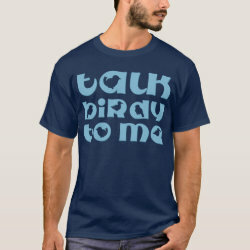 First it was "talk dirty to me", then "talk nerdy to me" when nerds were all the rage. 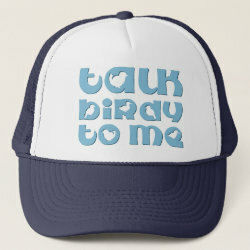 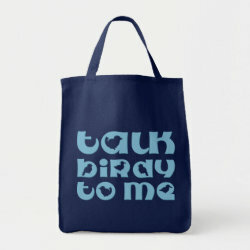 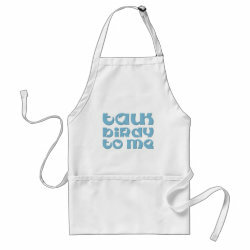 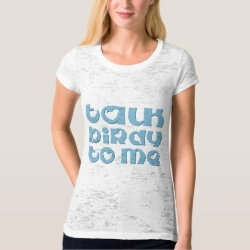 Now its the birds' turn with this More... funny text design for birders that reads "Talk Birdy To Me". 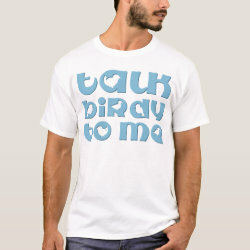 The empty spaces in the letters are filled with birds - they are bird-holes, if you will. 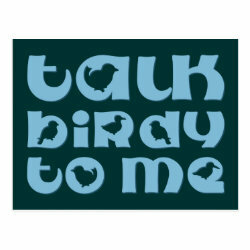 For what turns a birder on more than talk of more birds?